Kryvyi Rih or Krivoy Rog (literally “Crooked Horn”) is a city of regional importance located in the Dnipropetrovsk region. It is the biggest city of Ukraine, which is not a regional center, a large industrial and cultural center. 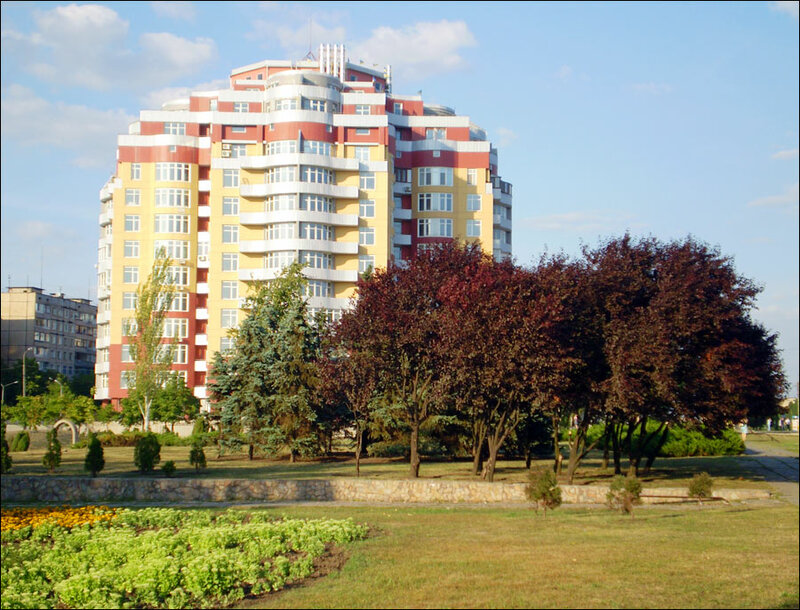 The population of Kryvyi Rih is about 636,000 (2016), the area - 410 sq. km. The phone code - + 380 56 (4), the postal codes - 50000-50479. Local time in Krivoy Rog city is April 21, 9:20 pm (+2 UTC). 4 November, 2013 / All Colors of Fall in the Krivoy Rog Botanical Garden. 9 November, 2012 / Krivoy Rog - the longest city in Europe. The first people settled in the territory of present Kryvyi Rih in the Stone Age. In the 9th-7th centuries BC, the Cimmerians lived here. In the 2nd century AD, the Sarmatians with their herds moved to this steppe region. They traded with the ancient Greeks, in particular with the island of Rhodes, located in the eastern part of the Mediterranean. In the 9th-13th centuries, this region was under the control of Kievan Rus - a loose federation of East Slavic tribes. During the period of feudal disintegration, after the invasion of the Mongols, the territory of present Kryvyi Rih, as well as the entire Southern Black Sea Coast, was called the Wild Field. In this historical period, this territory was almost not populated. 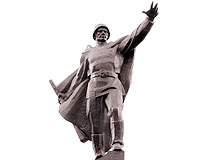 In the middle of the 16th century, the Zaporozhian Sich, a semi-autonomous polity of Cossacks, was created. 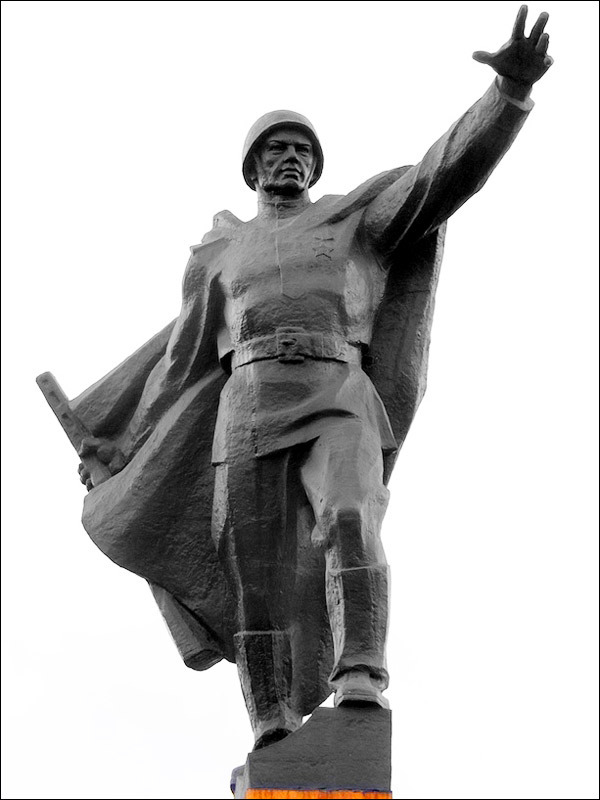 Since the 17th century, the Cossacks began to settle on these lands and establish settlements. The first official written mention of Kryvyi Rih is found in the publication “Register of established postal stations along the Ingulets River from Kremenchug to Kherson” in 1775 (the official foundation year). 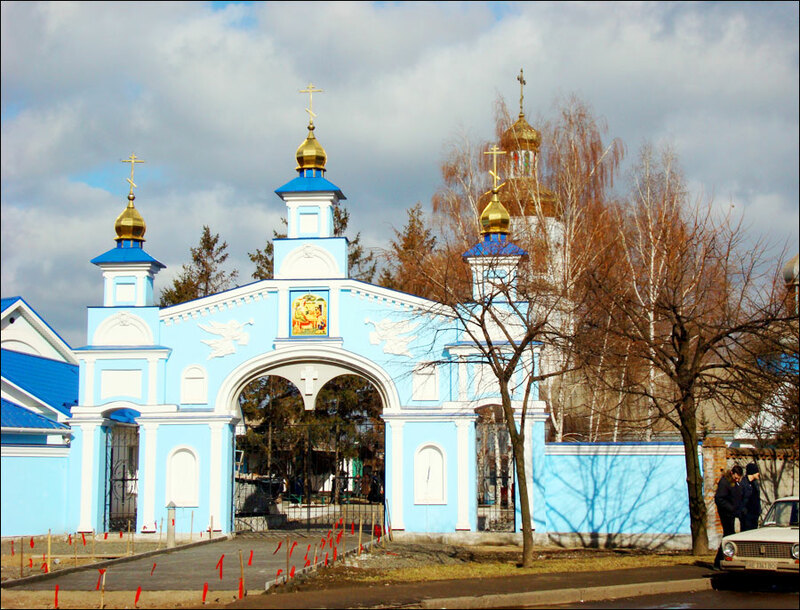 However, as early as 1761, the Church of St. Nicholas was opened in Kryvyi Rih, which raises doubts in the official foundation date. Almost all documents on the history of the settlement dated back to 1734-1761 were destroyed in 1941 (the car with the documents was bombed near Nikopol). Along the postal route connecting the center of the Russian Empire with the south, residential houses began to be built. 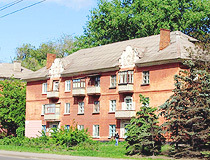 Postal Street (present Poshtovyy Avenue) became the starting point for the settlement of residents in Kryvyi Rih. In 1860, the population of Kryvyi Rih was 3,644 people, a large proportion of the population were Jews. 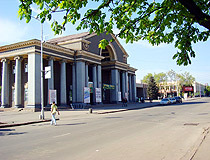 Kryvyi Rih turned into a town of the Kherson province. In the second half of the 19th century, the exploration of the bowels of Kryvyi Rih, in particular iron ore, began. In 1881, mining of iron ore began, the population of the town began to grow rapidly. During this period, the ethnic composition of the town was changing. A lot of Poles and Russians came here from the Kiev, Kursk, Orel provinces. 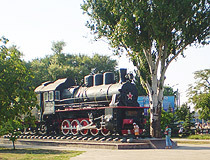 In 1884, the development of Kryvyi Rih was also accelerated by the construction of the Catherine Railroad, which connected the town with the industrial regions of the Dnieper and Donbas. 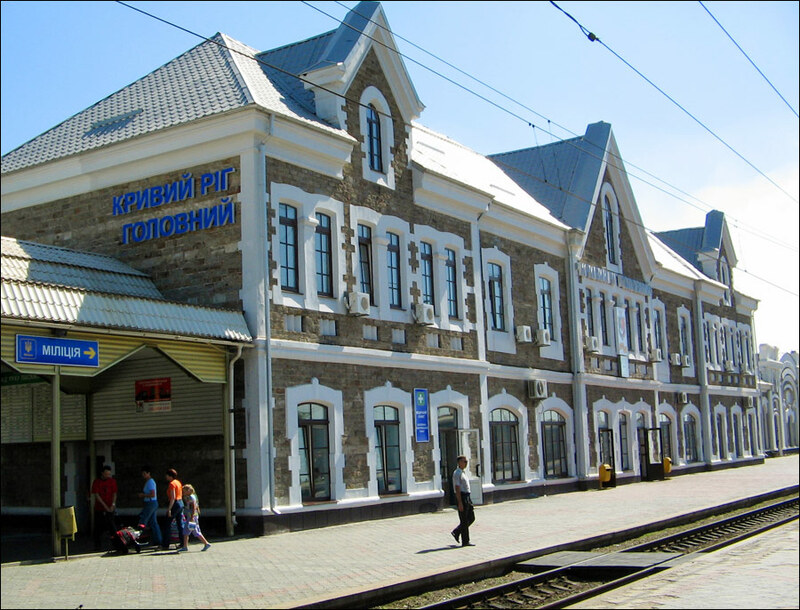 In 1897, Kryvbas took the first place in ore mining, ahead of the Urals. In 1900, there were 79 ore mines here. In 1916, the population of Kryvyi Rih about 26,700. At the beginning of the 20th century, multi-storey residential buildings began to be constructed in the town. However, it lacked water supply, sewerage. There were 32 hospital institutions, 26 primary schools, several movie theaters. In 1918-1920, during the Civil War in the former Russian Empire, power in the town changed several times. In January 1920, Soviet power was established in Kryvyi Rih, which became part of Soviet Ukraine. After the end of hostilities, the restoration of the mines and industrial enterprises of the town began. 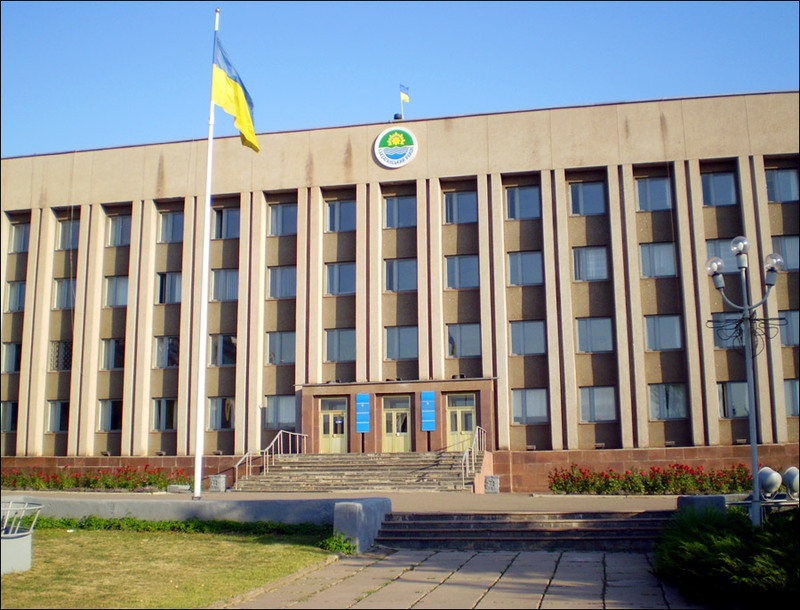 The first higher educational institutions were opened: the Kryvyi Rih Mining Institute in 1929 and the Pedagogical Institute in 1930. In 1934, the first tramway line began the transportation of passengers. 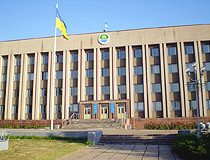 According to the 1939 census, there were 197,621 residents in Kryvyi Rih. During the Second World War, from September 1941 to February 1944, the city was occupied by German troops. Most of the industrial equipment of factories and enterprises of Kryvyi Rih, together with workers, was evacuated to the Urals, in particular to the Russian city of Nizhny Tagil. Other industrial facilities and equipment, most of the ore mines were blown up by the retreating Soviet troops. After the Second World War, Kryvyi Rih was rebuilt and turned into a large industrial center (extraction of iron ore and metallurgy). By 1950, the pre-war volume of ore extraction was restored, which was half of the production in the USSR. In the late 1960s, the population of the city exceeded 500,000 people. In 1975, the bicentenary of Kryvyi Rih was celebrated. 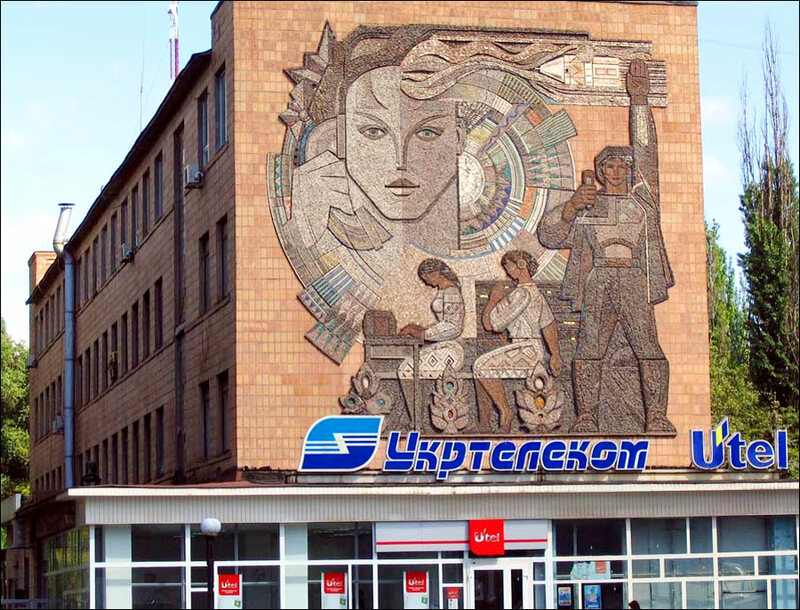 With the collapse of the USSR, Kryvyi Rih has become one of the most important industrial centers of independent Ukraine. June 23, 2013, near the city there was an earthquake of magnitude of 4.6, probably caused by the extraction of minerals. For more than 100 years of mining, a large number of underground voids have been formed under the city, which behavior have not been thoroughly studied. 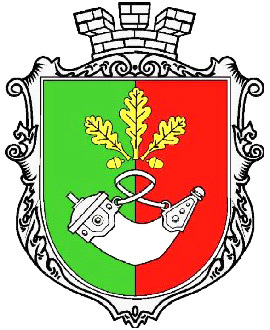 On the coat of arms of Kryvyi Rih you can see the Cossack powder box made from a horn, referring to the name of the city and its past as the territory of the Zaporozhian Sich. 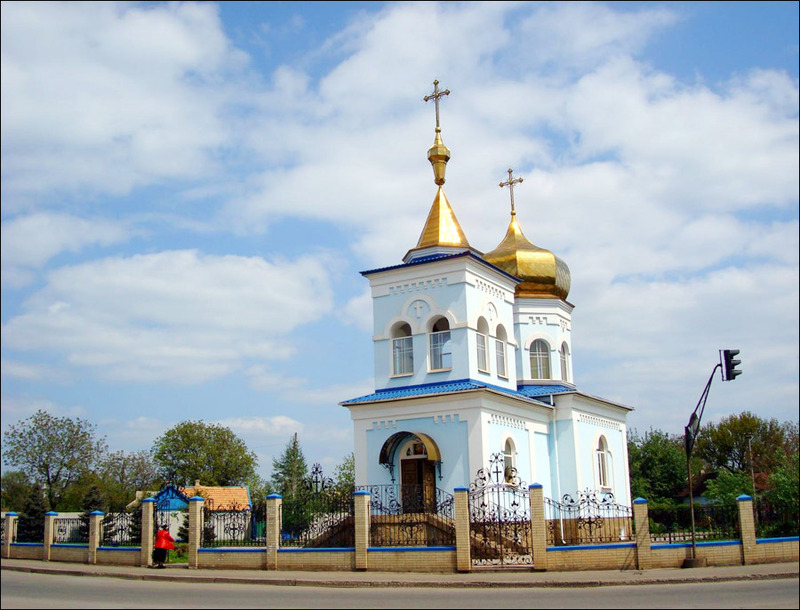 Kryvyi Rih is located in the south-eastern part of Ukraine and the south-western part of the Dnipropetrovsk region, in the steppe zone at the confluence of the rivers of Inhulets and Saksagan. It is one of the longest cities in Europe - the distance between the extreme northern and southern parts of the city is about 67 km in a straight line. The climate is moderately continental, characterized by hot dry summers and moderately mild winters with frequent thaws. The average temperature in January is minus 3.5 degrees Celsius, in July - plus 21.8 degrees Celsius. The city is a large industrial center, the center of the Kryvyi Rih iron ore basin (Kryvbas). The total explored reserves of iron ore are over 32 billion tons. 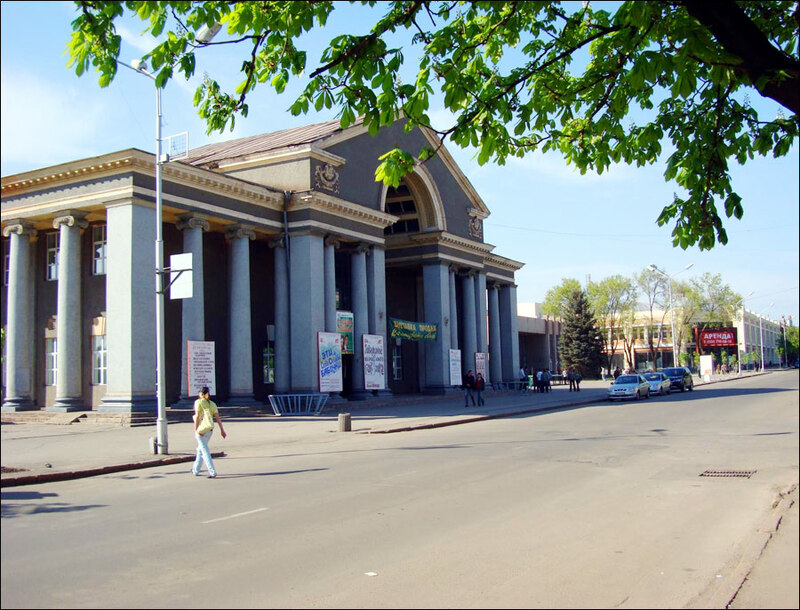 Kryvyi Rih plays a leading role in the economy of Ukraine, it is the main raw material base for the development of ferrous metallurgy. In the gross domestic product of Ukraine, the share of Kryvyi Rih production is about 6.4%, in the export potential of the country - 7%. Due to the large number of enterprises polluting the atmospheric air, the ecological situation in the city is not favorable. The actual center of the city is the “95th Block” (Horkoho Square), where the city council, most offices, shopping complexes, nightclubs, cafes, and restaurants are located. The main feature of the transport system of Kryvyi Rih is the metro-tram - an 18-kilometer semi-subterranean tram line with 11 stations (4 underground stations). The City Day of Kryvyi Rih is celebrated in the last weekend of May. Park of Culture and Recreation named after Bohdan Khmelnytsky. One of the largest parks of Kryvyi Rih, it is located in Sotsgorod in the Metallurgical District. This park is the cultural center of the city. During the holidays and mass festivities, concerts, exhibitions, and sports competitions are held here. The main attraction of the park is a large and colorful fountain. There is a large number of different entertainment facilities. Metalurhiv Avenue. Park of Fedor Mershavtsev - a romantic park-monument of landscape art of local importance located in the Central-City District. The park was named in honor of Fedor Matveyevich Mershavtsev - a Russian nobleman, captain-lieutenant of the Imperial Navy, a participant in the Crimean War and the first defense of Sevastopol, who lived the last years of his life in Kryvyi Rih. The park has a boat station and bridges offering beautiful river views. Kryvyi Rih Botanical Garden - a beautiful botanical garden with an area of 52.4 hectares located quite far from the center, in the northern part of the city. Belonging to the National Academy of Sciences of Ukraine, it is the object of the natural reserve fund of Ukraine of national importance. Its collection of arboreal and shrubby plants (arboretum) is recognized as the national treasure of Ukraine. In fact, this is one of those few places in Kryvyi Rih where you can breathe clean air thanks to the abundance of greenery. Marshaka Street, 50. Ostrich Land. Located near Kryvyi Rih, this is not just an ostrich farm, but a place for a “green” holiday with the whole family. In addition to ostriches, you can see pigs, rabbits, goats, swans, peacocks, pheasants, fur and dwarf chickens here. Also it is possible to rent a wooden house, fish, barbecue, take a steam bath, swim in a pool, sunbathe. Hruz’ke village, Shkapenko Street, 1. 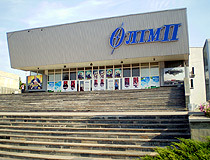 Drama and Musical Comedy Theater named after Taras Shevchenko. The current building of the theater in the style the Stalinist neoclassicism was constructed in 1949-1954, in place of the one destroyed during the Second World War. Poshtovyy Avenue, 23. 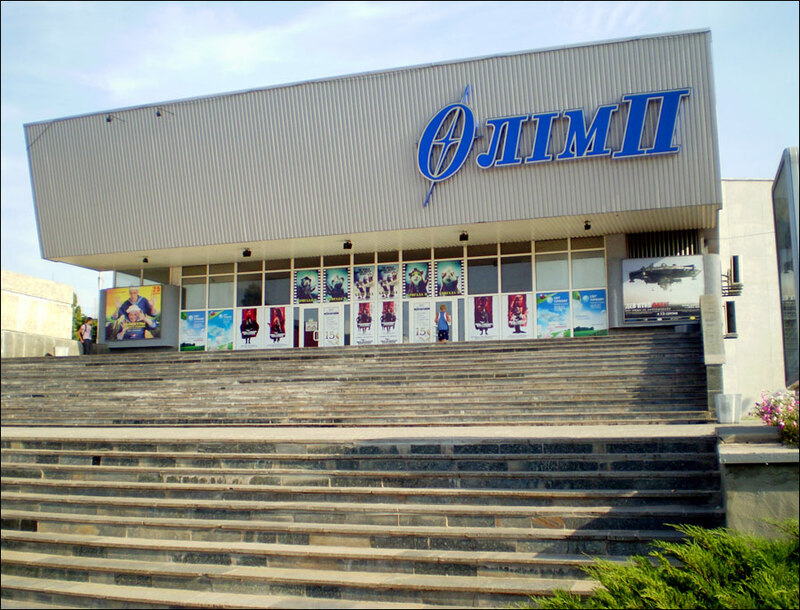 Kryvyi Rih Circus. Opened in 1970, the circus is located in Sotsgorod in the Metallurgical District - one of the most visited districts of the city. Vitaliya Matusevycha Street, 10. Local History Museum. The collection of this museum located in the central part of Kryvyi Rih includes natural and archaeological collections, ethnographic and numismatic exhibits, works of fine and folk-applied art, photos and documents on the history of Kryvyi Rih in the 19th-20th centuries. Opening hours: 09:30-17:00. Day off: Friday. Kaunaska Street, 16A. Museum of Jewish Culture and History of the Holocaust. The museum was created at Beis Shtern Shulman synagogue on the initiative and on the basis of the personal collection of Michael Marmer. The exposition tells about the daily life of local Jews at the end of the 19th - the beginning of the 20th centuries including such tragic events as pogroms. The exhibition “Catastrophe” is devoted to the events of the Second World War. Pushkina Street, 46. Kryvyi Rih Flower Clock - the largest flower clock in the world with a diameter of 22 meters. 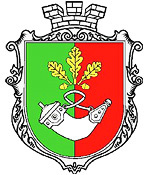 The basis for the composition is the coat of arms of Kryvyi Rih. The clock face is created by about 22,000 flowers. Heroiv Park. Metalurhiv Avenue. Kryvyi Rih Railway Station (1884) - one of the oldest architectural monuments of Kryvyi Rih. At the square near the station you can see an old steam locomotive Em 733-69 designed in Lugansk in 1934. Kryvyi Rih is not a popular tourist destination. In the city there are only about a dozen hotels. The following English friendly hotels offer the best service according to visitors’ reviews. Hotel “Park House” - a hotel and restaurant complex located in a private park area, about 9 km from the city center, which is not a big problem because of a fairly cheap taxi. 88 rooms. Air conditioning, free Wi-Fi and private parking, safe, elevator, fitness center, pool, shuttle service, pets are allowed on request. Dyshynskoho Street, 11. Phone: +380 67 560 18 83. Hotel “Ukrainochka” - a hotel with 26 rooms and a restaurant located in the central part of Kryvyi Rih. Air conditioning, free Wi-Fi and private parking, sauna, pets are not allowed. Het’mans’ka Street, 80. Phone: +380 67 564 89 99. 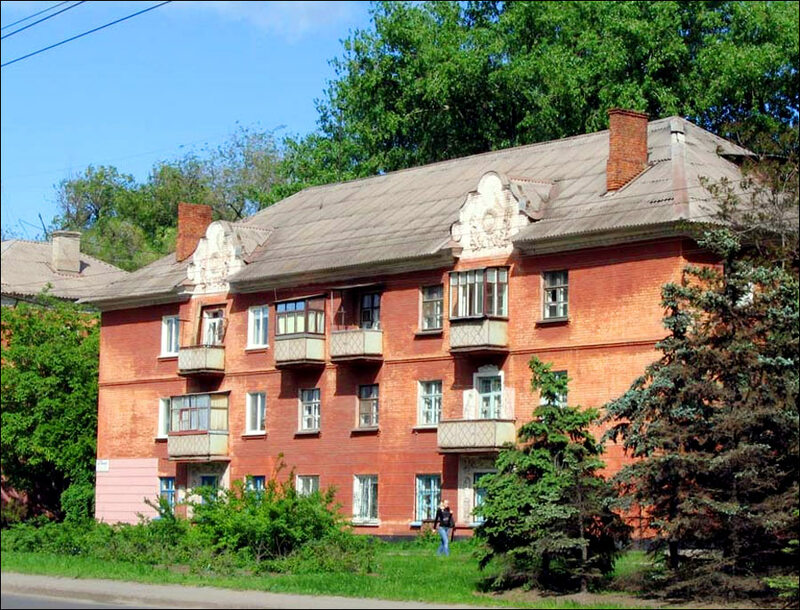 Hotel “Druzhba” - a relatively large hotel with 125 rooms located in the center of Kryvyi Rih, near the railway station. Air conditioning, free Wi-Fi and parking, safe, elevator, spa, massage, fitness center, beauty salon, shuttle service, souvenir shop, facilities for people with disabilities, bar, pets are allowed. Televiziina Street, 12. Phone: +380 56 409 07 00. Hotel “Reikartz Aurora Kryvyi Rih”. This business hotel is located in the heart of Kryvyi Rih, on one of its main streets - Metalurhiv Avenue, in the 95th Block. The hotel is known for its beautiful, unique for Kryvyi Rih architectural solution - an atrium-type building. 70 rooms. Air conditioning, free Wi-Fi and parking, pool, spa, fitness center, 24-hour restaurant, save, elevator, beauty salon, facilities for people with disabilities, pets are allowed on request. Metalurhiv Avenue, 40. Phone: +380 56 404 08 08. 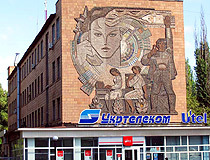 Bryan asks: What is the fax and phone number of the main post office in Krivoy Rog? The contact phones of main post office of Krivoy Rog I have found: +380 564 923040, +380 564 923016, +380 564 923015. The address is Karl Marx Ave.(Prospekt), 26. Bert asks: What main city is Krivoy Rog close to? Krivoy Rog is located about 146 km (by highway) from Dnepropetrovsk city (Dnepropetrovsk oblast capital) and 440 km from Kiev city (Ukraine capital). I travelled all thru the Ukraine in 1998, and stayed at my friends family home in Krivoy Rog after driving from Kiev by car. My friend Yuri Botvnev is living in Perth Western Australia, and his mother and sister still live in Krivoy Rog. I found that nearly everyone I met was open and friendly towards me [I am an Australian] and I was amazed by the hospitality everyone showed towards me. I loved the culture, and also the Ukrainian food, While I was there I managed to also see a lot of the country side around the city, and then continued on down to Simferopol, and Yalta. It was a great trip!